Professional Quality, Made For The Enthusiast! If you love drones, this Autel Robotics X-Star Premium Autel Drone is one for you. It uses the latest technology (4K resolution) in the market and it is definitely miles ahead of its competitors. Since its release to the market, this drone continues to draw the hearts of the masses to its direction through its awesome features. In this review, we will focus on every detail that you need to know as a drone lover and a buyer. We will also give you reasons on why we think this drone should be top of your priority list the next time you are out to buy a drone. So Why An Autel X-Star Drone You Ask? Has Dual GPS/GLONASS that makes outdoor navigation easier. 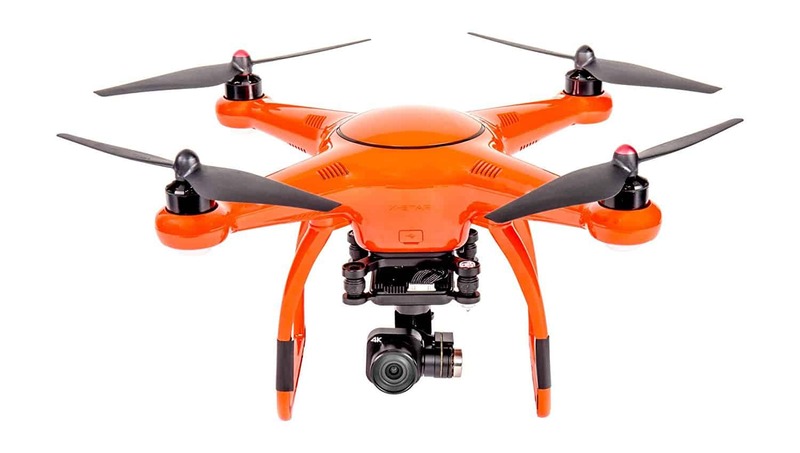 Looking for a great drone is one thing and acquiring it is another. With all the qualities that the Autel Robotics X-Star drone has, it also has the cheapest price as compared to other similar products. After reading the amazing features that this drone has, you might be wondering how much it costs. Shockingly, it does not cost much if you compare its features with its price. Your cheapest option of purchasing this product is by ordering it from amazon. Moreover, here, you will get a warranty that is both thorough and extensive much to the customer’s advantage. The main function of a drone is to provide an ultimate imagery and provide simplicity in terms of flight coverage. This is exactly what the X-Start Premium drone does. Its design is very simple and anybody can fly it. This gives a chance for both the beginners and the masters in the field to experience its wonderful services. The qualities of images that this drone can capture are undisputedly the best. Yes, it is true that there are many photography drones currently in the market. However, with all my experience in the field of drone photography, I have never found a drone as different as this. All its features work together perfectly in order to give you the user a better flight control system and an overall neat appearance. A drone’s battery quality and flight time are other aspects that determine whether a drone is great or not. As it appears, the Autel Robotics S-Star drone is a great one because of the quality of its batteries. To emphasize more on this, the batteries are so good that they can support up to 25 minutes of flight time. Many of the similar drones to this are not able to match this flight time. For example, Phantom 3 (which is equally rated) has a 23-minute flight time. If you know about drones, you definitely know that a difference of 2 minutes can actually make a great difference. 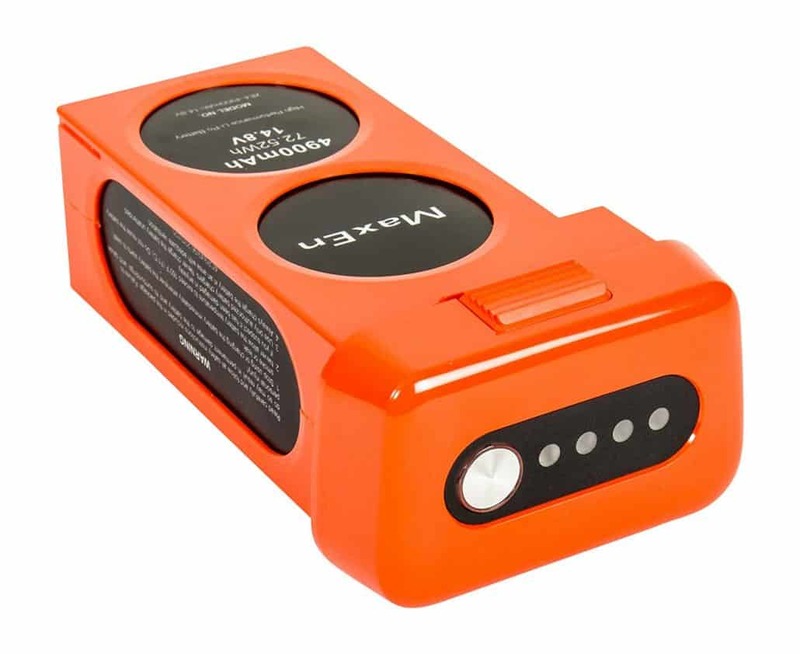 When you are not flying your drone, you can charge its battery using the charger that the manufacturer included in its packaging when you bought it. Normally, it will take you nothing short of an hour to charge the drone’s battery regardless of its initial percentage. It also cannot take more than an hour to perform the same task. As aforementioned, the camera is the most important part of your drone. It determines whether you will be able to take quality pictures and videos or not. It also determines how well your drone will work in some specific conditions. It is therefore wise to consider the drone’s camera regardless of how good the deal is. 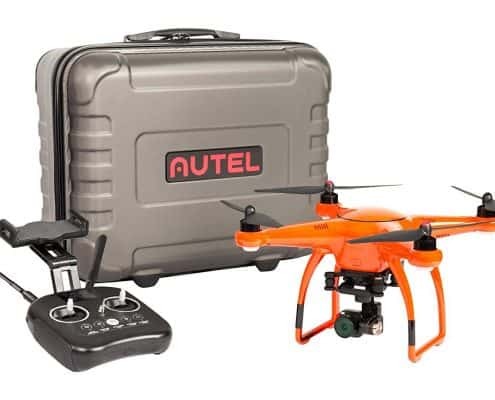 Video the video online and you’ll find the Autel drone wins the reviews with a better quality shot! When out to purchase a drone, the brand will play a huge role in determining which one you choose. Consider a brand with a good reputation and one that has been in the field for a considerable amount of time. For instance, by considering the Autel Robotics drone, you will have assurance the product is great because of the immense reputation that the Company has. Therefore, you know when you’re purchasing a drone from Autel, that if ever you have problems, they have your back. This drone is neither big nor small. This makes it a decent size for the best photography experience. With a wingspan of about 352mm, the drone can fly easily without any major physical glitches. 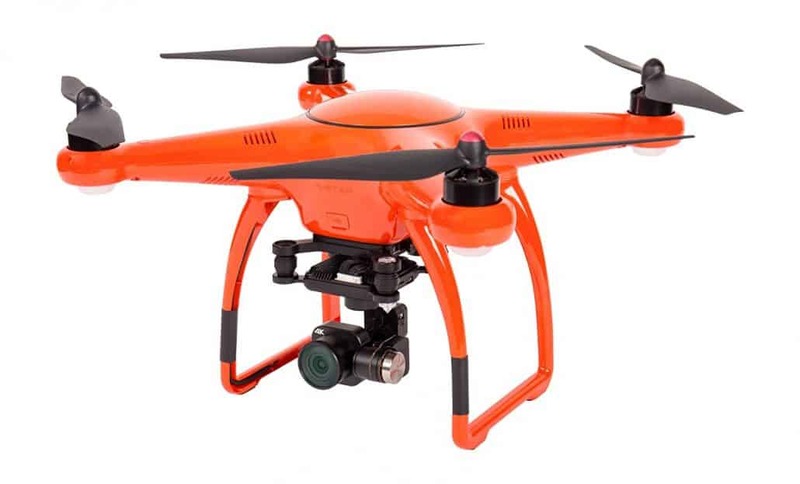 If you are the type to love color variety, the manufacturer of this drone did not disappoint, because the drone is available in different colors such as orange and white. In addition to that, plastic makes up the better part of this drone. You, therefore, cannot question this product’s ability to last for long. Since its release to the market, the drone has proved countless times that it can take a beating and still be able to survive. For the proper functioning of this drone, it has a controller that has the ability to operate in a range of up to 2,000 meters. In addition to that, the controller has a frequency of 2.4 GHZ thereby making your controlling work pretty much easier and convenient. 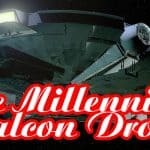 On the other hand, you can choose to use your phone as the drone’s controller or use a Starlink application that you can find in any of the online stores. However, for your phone to work with this drone, it must have an operating system of either Android 4.2 or iOS 8.0 at the minimum. For the controller, its joysticks have a material that allows for easy control for their making. 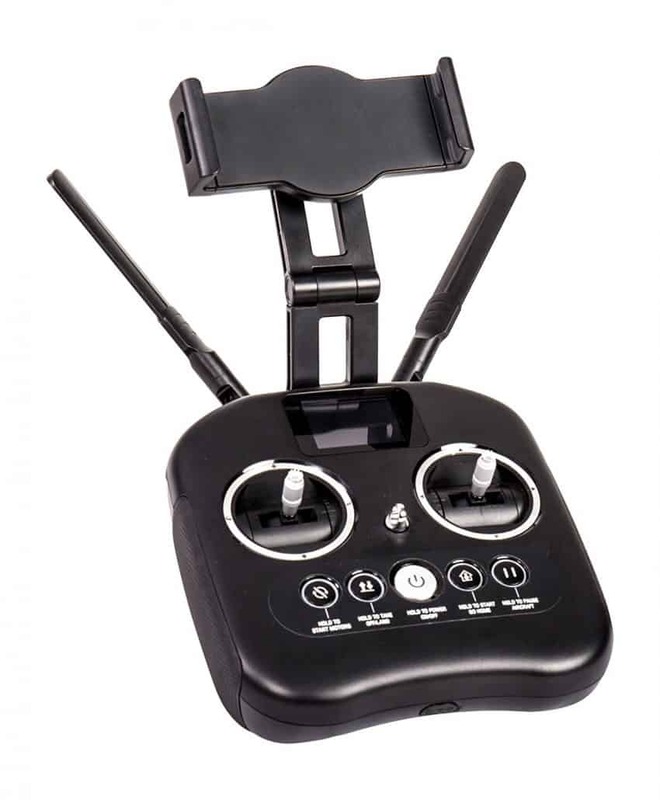 The joysticks are therefore easy to maneuver thereby giving you total control of your drone. If you are a beginner, this drone favors you because it comes with a user guide that has easy to follow steps. 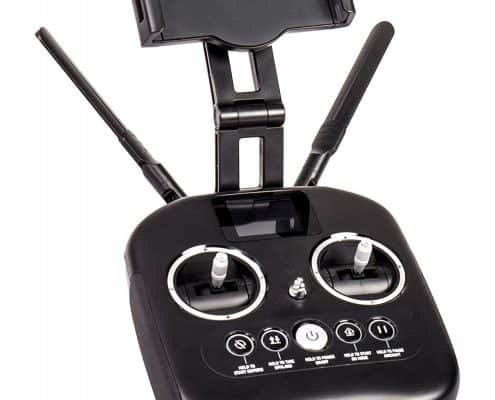 To enhance your easy controlling experience further, the drone has an LCD display that is acted out by either your smartphone or tablet depending on the one you deem best. With this, little are the chances that the drone will get out of your sight during the entire time of recording session. 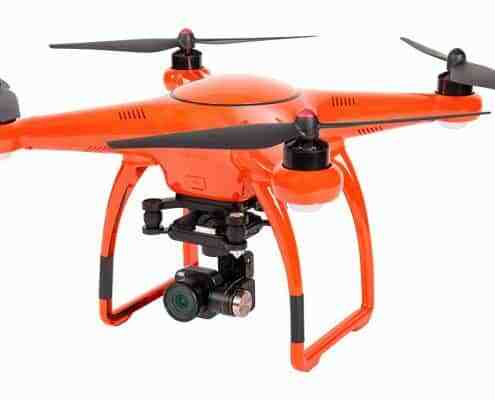 Assuming that you bought the orange version of this drone, you will not have any problems regarding its visibility. If anything, it will be easier for you to monitor the drone’s flight performance. Generally, this drone has a good flight performance basing on my personal experience. However, it is important to note that this drone has a better performance when flown high in the sky. From my experience, when you fly this drone so low, you will notice that it has some stability issues. These issues mostly arise during landing and taking off. If you are a new flier, you should definitely take note of this. Regarding this X-Star Premium drone flight speed, it has the ability to reach up to 36 miles per hour. This is definitely faster than many of the other similar drones. However, like any other drone, this speed varies depending on the weather conditions. You can counter this problem by controlling your drone to fly at a certain degree in order to beat the resistance. The drone has all the features that any drone lover would dream to have. Its design is amazing and its features are out of the world. One part that the drone’s manufacturer invested on is the camera. The Autel Robotics drone has one of the fanciest cameras with a lot of amazing features and recording capabilities. This product is available in both white and orange colors and comes packaged with a host of other accessories such as the charger, user guide, a controller and a micro SD card. The Company also has an amazing customer care unit that works daily in order to ensure that all its customers are happy. If you purchase a drone and you have a problem with it, you can always contact them through email, phone or their live chat feature. Generally, you should acquire this product with the first chance you get. Make it top of your priority list. Apparently, this is a feature by itself. Through this app, you can be able to ensure that all the physical aspects are okay before flying your drone. 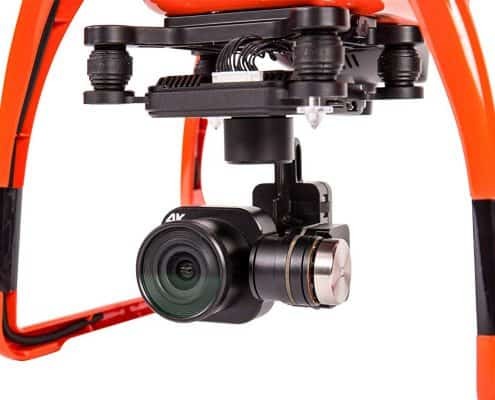 Additionally, you can also use the live HD stream to monitor the surroundings, even in cases where you can hardly spot your drone. The greatness of a drone lies in its ability to provide more features as compared to its competitors. Every product can afford to be mediocre therefore it is all about what more a product can offer that matters. Unlike many other similar drones, this particular one has a beginner mode that you can activate if you are a new flier. Through this mode, you can be able to tell a good speed and range to fly your drone. Eventually, this will help you keep your drone from disappearing or suffering physical damages. In the event that your GPS signal is not available, this feature allows you to continue flying your drone accurately. You can never tell when the environment around you will deliver low signal levels so this feature will come in handy at such times. Many similar drones do not have this feature thereby putting this drone in front of them. Looking for a great drone is one thing and acquiring it is another. 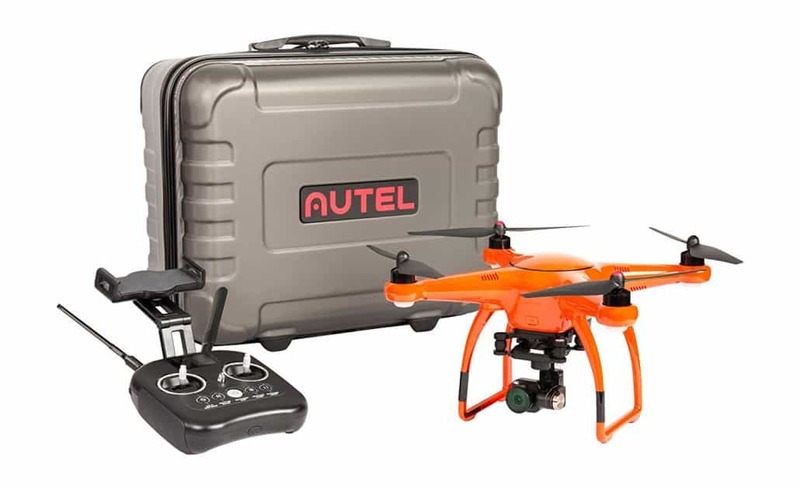 With all the qualities that the Autel Robotics X-Star drone has, it also has the cheapest price as compared to other similar products. For instance, the Phantom 4 drone goes for $1199 while on the other hand Typhoon H goes for $1299. These prices are much higher as compared to the $800 price that is attached to the Autel Robotics drone. 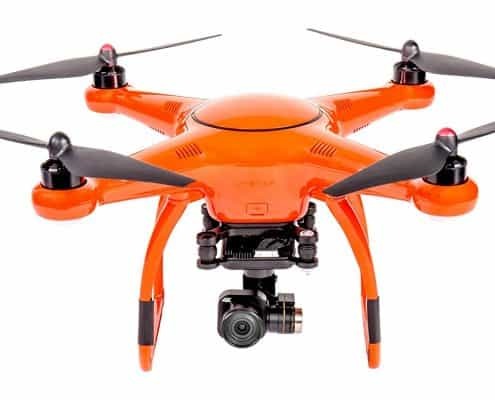 Generally, you will be able to save more while at the same time be in a position to get all the awesome features that great drones have just by acquiring this particular one. On paper, every drone bought assures you that it will work well from the time you remove it from the box to the time that you will choose to replace it. However, on the ground, this is not always the case because even the best of drones can still suffer from glitches and other problems. That is where you need a caring customer care to listen to your woes and probably help you. At Autel Robotics, I prefer their services because they have a customer care unit that works seven days a week. It is also easy to reach them through their various channels of communication that include email, phone and live chat. You can also visit the Company’s main website for more information. Through the customer care unit, you can be able to lodge your complaints and nine out of ten times, you will receive the help you need. The main reason of buying a drone is to help you capture quality videos and images effortlessly. Effectiveness is what the Autel Robotics drone promises you when you purchase the product. We have already talked about its camera’s quality above so you can imagine what you can do with all those features. 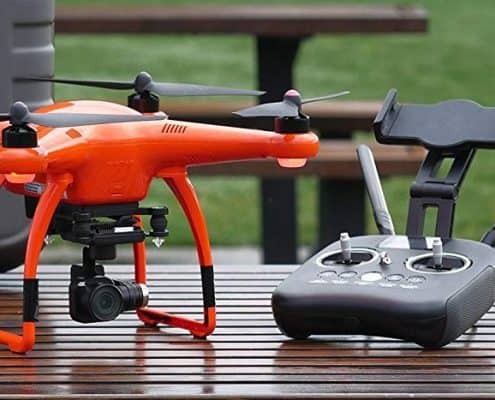 To emphasize on this further, even though it is true that the matter of drone’s quality is subjective, many are the users that unanimously agree that the Autel Robotics drone is the best. At times, you may need to travel with your drone and therefore you will need a case to package it. With the X-Star rigid case (purchased separately at $89), you can fit your drone in a plane easily. This means that you will have a safer, convenient and effective way of carrying your drone. Mark you, without this case, transporting your drone can prove to be quite a task. As compared to other similar products, the Autel Robotics drone with a 64 GB Micro SD Card is by far the best in terms of content storage. Most of its competing drones have a 16 GB Micro SD cards therefore purchasing this drone gives you an upper hand in terms of content storage and compilation. According to the regulations set by the FAA, all pilots are required to put their drones within a line of sight. In that case, you need a drone that is very conspicuous to achieve this. With the orange version of the Autel Robotics drone, you do not have to struggle to achieve this. You can be able to spot your drone easily and be able to keep it within your line of sight, as the FAA requires. Through one of its additional features, we figured out that this drone has a feature that allows you to track it and measure its altitude levels even in conditions where the GPS signal might be weak. In addition to that, this drone has a beginner mode feature that when activated, it helps a new user to understand all the basics of flying it. 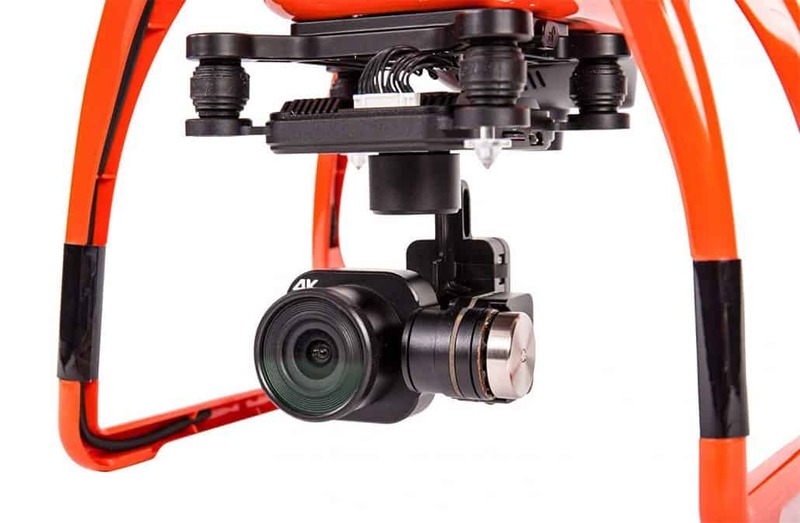 With these features and others, we can tell that this drone is very convenient not only to beginners but to the masters in the game as well. It is therefore worth considering the next time you are out to purchase a drone.